Book your Car And Motorbike MOT here and qualify for our special online price of only £40.00 for Cars And £29.65 For Motorbikes. Simply click the “Contact us” button below to complete our booking form. We discount our prices, but we never compromise on quality! One of the most important services a car should go through is its Yearly Reading Online MOT Test. These services are not only crucial for inspection by the authorities but good for your safety needs, These Mot checks are made to ensure that the car meets the minimum requirements by the law as pertains to Road safety. A series of checks is made by a certified Mot inspector to ensure that the car is fit for road safety, These include the exterior and the interior of the car, The bonnet compartments and the undercarriage of the car are also comprehensively inspected in the Car MOT reading process. A document is issued for cars Light Commercial Vehicles including Minibuses that fail to meet the minimum requirements of the law while a certificate is issued for the vehicles that pass the online MOT booking reading process,The Reading Mot testing is done annually for the car and is a mandatory Requirement, This makes sure that all the standards of road safety are met by the motorists, You can get these mot services done for you, by your best Mot Test Centre Reading service provider. You will need to book an appointment for this to be done, The best way to do this is by using The Car Service Centre Reading online services, This ensures that you save time and get your appointment done on time as required by the law, booking Mot Reading Online is so much easier. 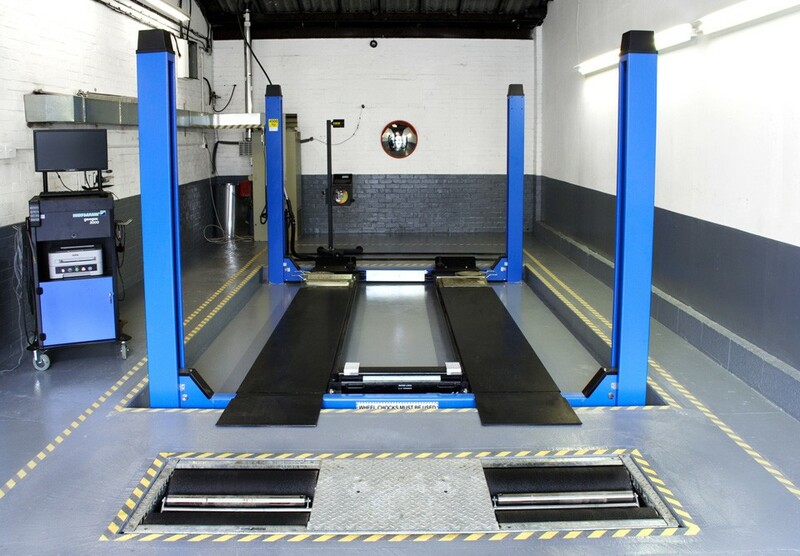 There are a number of approved Mot test Centres or vehicle inspectorates that you can lease with for these services. One of the key things that you need to know is that you cannot afford to distract or interfere with the Mot testing as it is going on as stipulated by the law. This is not similar to your normal mechanic car services where you can get what you want done as the checks are listed by law. Some of the checks done for the car include the steering Column and the steering wheel, the Servo and the foot brake function, the handbrake, the switches, the horn, Windscreen washer and the windscreen wipers, The process also checks the suspension, the body condition, the wheels and tyres and the effectiveness of the shock absorbers for the car, The lighting system checks will include the headlamps, reflectors, fog lamps, stop lamps, rear lamps, side lamps, head lamp aim and the head lamps in general. The braking components, suspension and the steering components are also looked at from under the bonnet of the car. The steering wheel, the wheel and the tyres, exhaust, the chassis, the drive shafts and the wheel bearings, the hand brake and foot brake systems are also checked by looking at the under the carriage of the car,The efficiency of the foot brake, the balance of the brakes and the efficiency of the brake system are not left out, The inspection finally goes through the emission levels of the car where lambda, excessive smoke that is visible, HC emission and Co emission are checked. Online Car Mot readings services will also keep you in the loop as to when your next yearly mot inspection is due, It is the responsibility of the car owner to get the car mot check up done on time and in the regulation with the law.